This 5 Day Challenge is FREE but your health and wellness is PRICELESS. Start to Stock up on Superfoods! And, mark your calendar for May 13 – 17th! 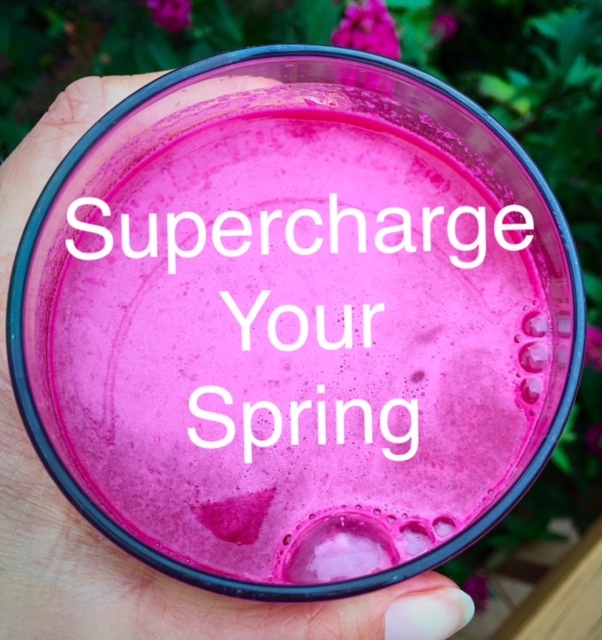 fuel our minds, bodies and spirit with superfoods and self-care! You also have the option to add-on a 1, 2 or 3 Day JUICE BOOST via Zia’s Cafe (be sure to write “Flexible Warrior” in the notes to be with our group and select 5/6 or 13th as your pick up date). If you’re not in the Baltimore area, you can order juices via Juice Fresh and have them delivered to your door (use “Flexible Warrior” in notes at checkout). There is absolutely no guilt or calorie-counting during this challenge! We’ll simply be crowding out junk food and adding in superfood plant-based recipes to replace unhealthy options while incorporating yoga and self-care to boost your energy and immunity to feel lighter, healthier and more energized! The Healthy Habits Kit is $158 and comes with a free wholesale membership! 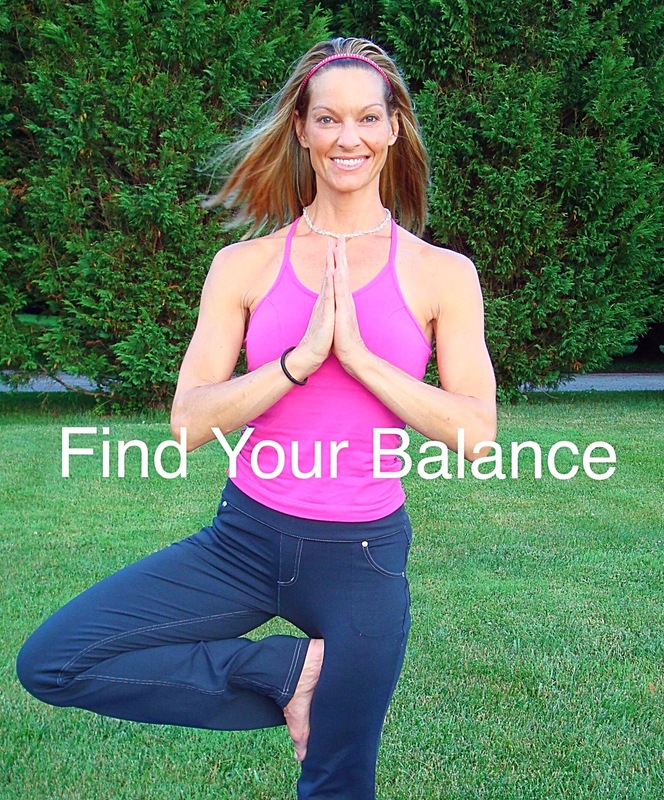 doTERRA Balance® – to calm and balance moods. Frankincense – great for skin, cellular health, immunity and overall wellness. Lemon – cleansing, uplifting and energizing! Lavender – Calming & Relaxing. Supports restful sleep and stress management. Deep Blue® Rub—soothes and cools tight muscles. Great before or after a workout. Lifelong Vitality Pack® includes xEO Mega®, Alpha CRS®+ & Microplex VMz® to maximize daily nutrition and support energy, health and vitality. TerraZyme® and PB Assist®+ supplements to support digestion and optimizes your gastrointestinal tract health. DoTerra Essential oils and supplements have made a noticeable difference in my health, energy, skin and even hormones! I use doTerra products for everything from toxin-free house cleaning and anti-aging skin care products to helping with headaches and hormonal balance. 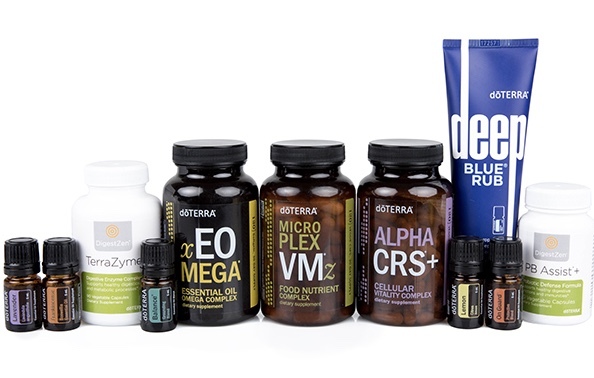 To add doTerra Essential Oils and supplements to your Challenge ORDER HERE or reach or EMAIL ME to set up a consult for support in choosing the kit to best serve your health and wellness goals). Looking forward to seeing you in the Core Yoga, Smoothie & Self Care challenge! Use the #flexiblewarrior and tag @flexiblewarrior on Instagram and Facebook so I don’t miss your yoga and superfood posts!